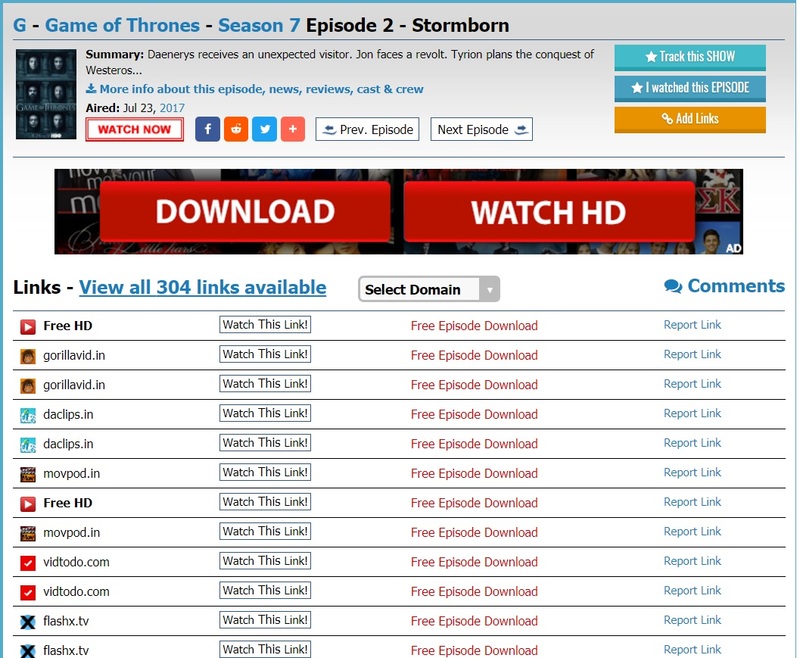 HBO Game of Thrones season 7 is here and people all around the world are searching for “How to Watch Game of Thrones Online Free”. Well, your search ends right here on this page. 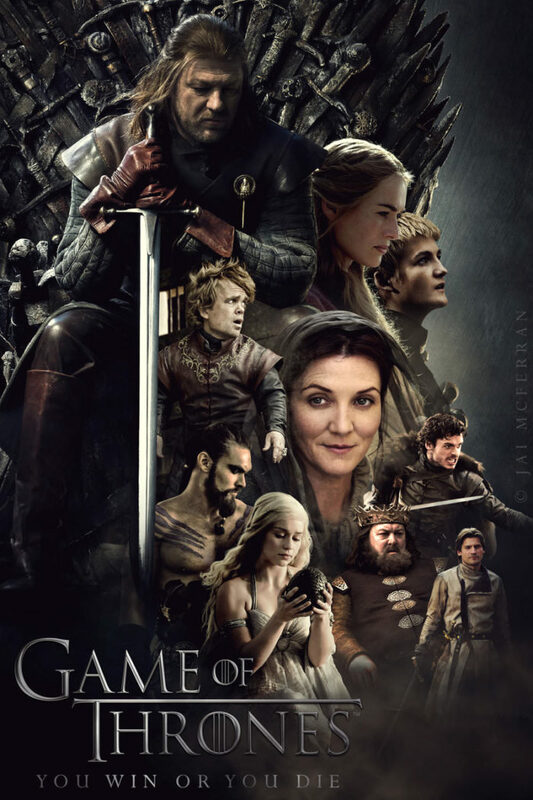 With the method I’m going to show you, you can watch and download all seasons and episodes of Game of Thrones or any other TV show you love. Many people are searching for Game of Thrones on Netflix but it is not available there. I don’t care which character you like (BTW, I like Jon Snow because he knows nothing 🙂 ) this method will get you obsessed with your favorite show again. I’ve been watching it from 2012 onwards with my eyes glued to this show. When there is no new season (during our winter), I watch the old episodes again. And I know a lot of fans who do the same. But now is (our) summer and GOT season 7 has hit the HBO platform. STEP 1: Go to My Watch Series Website. STEP 2: Type Game Of Thrones in Search Box. STEP 3: Click on The Episode You Want to Watch. STEP 4: Select Links to Watch the Show. Click “Watch This Link!” button next to gorillavid.in name. On following screen, click on “Click Here to Play” button. In next screen, click on “Continue” button. 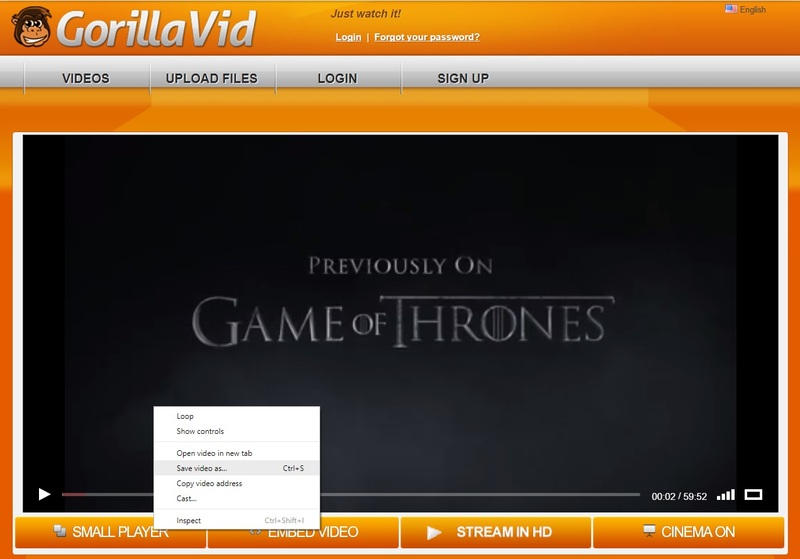 On the screen you will be able to watch Game of Thrones Online Free. You can either watch online or right click and save the video on your PC. STEP 5: Download Subtitles for Game of Thrones Episodes. For English as well as non English fans, I know it is hard to grasp the exact dialogue sometimes. Don’t worry though. I have the perfect solution. Download subtitles. 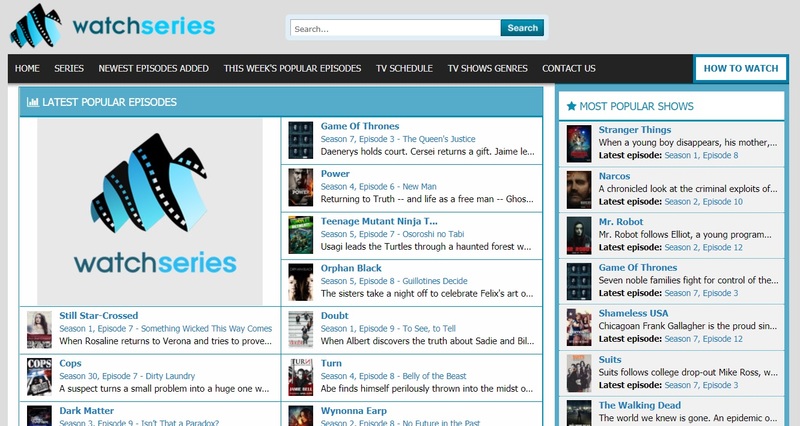 Go to TV Subtitles website and search for subtitles of any episode you need. Make sure to select English language (or your preferred language) and download the subtitles. It will be zip compressed file. Extract it with WinRar software and load it along with the GOT video you just downloaded. Pro Tip: Keep the name of video and subtitle same to load subtitles automatically. But I know most people know this. STEP 6: Syncing Subtitles with Video. Now most frequently, the subtitles will not open and close with the video voice. It is called out-of-sync subtitle. To sync the subtitle with your video, go to SubShifter website. Use “Shift” tab. Load your subtitle and add or delay the time desired. You will need to calculate the time difference. After 1-2 attempts it should be fixed. Enjoy GOT! I’m sure you are very happy at this point. I want you to share this article with your friends and family members and make them happy as well. You will get their respect when you share this article with them. I promise! Hi, thanks for sharing this amazing method. I’m lucky to have found this page. I watched both season 7 episodes and it was easy overall. I’m bookmarking this page and will use it to watch Sleepy Hollow. Thanks Mate!